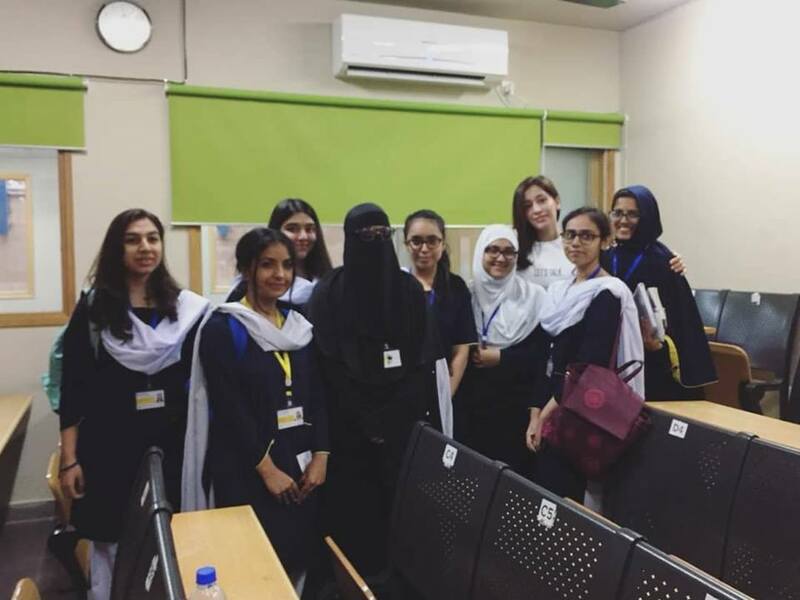 A “Young People and Mental Health in a Changing World” talk was held by licensed Counsellor and Psychotherapist, Sana Zehra. With a BA. in Psychology, Masters in Counselling Psychology and more than 5000 hours clinical practise, Ms Zehra is currently part of two non-profit organizations, Care for Health and Roohbaru. She gave a very coherent presentation regarding some common disorders that eenagers struggle with, and a detailed background of why these disorders surface in the first place. This talk was scheduled in order to help our students become empathetic, compassionate, and mindful individuals. Ms Zehra’s presentation was insightful and she effortlessly looped in students for a thought-provoking debate. Once the presentation ended, a question and answer session followed where students were made to understand the basic etiquettes of handling “stressed” or “low” individuals.